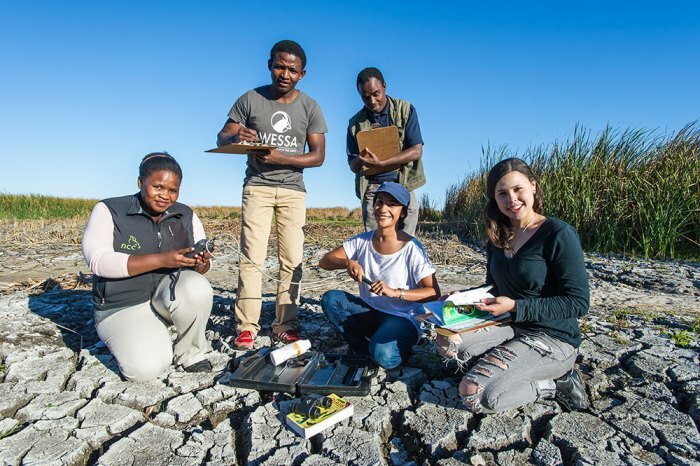 The GreenMatter Fellowship is designed to connect a community of outstanding champions, leaders and advocates who contribute positively towards managing and maintaining our country’s biodiversity. The Fellowship is unique in that it offers a range of development opportunities and welcomes graduates, young professionals and established leaders from all walks of life. It emphasises camaraderie, community and peer learning, while encouraging individual excellence. 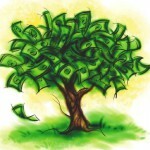 Financial support is complemented by networking, mentoring and structured professional development opportunities. The GreenMatter Fellowship 2017, supported by the Nedbank Eyethu Community Trust, is offering postgraduate development awards which comprise R50 000 pa for Honours (up to 1 year), R70 000 pa for Master’s (up to 2 years) including 2 skills development contact sessions in the first year. Applicants can either already be enrolled in their course or commencing studies in 2017. A GreenMatter PhD Bursary opportunity available for students enrolling to commence PhD studies in 2017. The bursary amount is ZAR 90,000 per year. The opportunity to access mentoring support, career guidance and platforms to engage in learning networks. 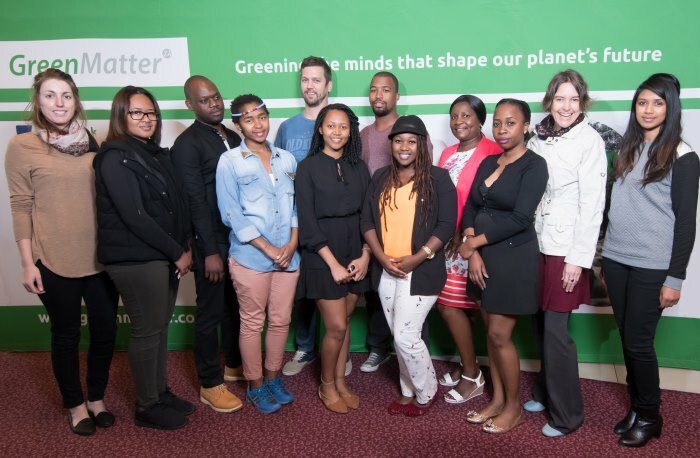 The GreenMatter Postgraduate Fellowship 2017, supported by the Nedbank Eyethu Community Trust currently offers postgraduate development awards which comprises R50 000 pa for Honours (up to 1 year) and R 70 000 pa for Master’s (up to 2 years), including 2 skills development contact sessions in the first year. Applicants can either already be enrolled in their course or commencing study in 2017. Applications close 7th November 2016. GreenMatter PhD bursary opportunity is also available for students enrolling to commence PhD studies in 2017. The bursary amount is ZAR 90,000 per year. Applicants will be asked to articulate how their work relates to certain priority skills. 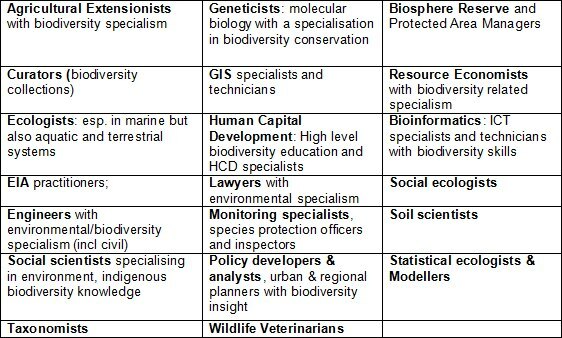 Able to motivate how your study aligns to the identified criteria and GreenMatter priority skill areas. Click here to download the guidelines and to access the application form for the Honours Bursary Click here to download the guidelines and to access the application form for the Master’s and PhD Bursary. The deadline for applications is Monday the 7th of November 2016. Applications received late will not be considered. This is a highly competitive process and only a small number of awards are available. 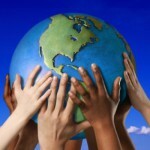 For more information about the GreenMatter Postgraduate Fellowship please visit the GreenMatter website. All applications must be emailed to janavi@greenmatter.co.za.